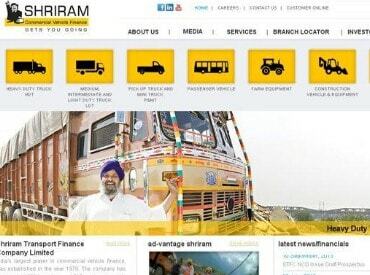 Shriram Transport Finance Co (STFC) on Wednesday raised $400 million from international markets at a coupon of 5.7 per cent, according to a source. This is the first high yield bond issuance by a non-banking finance company (NBFC) in many years. According to the source, the order book was subscribed up to $1 billion, with over 80 investors taking interest in the issuance. Deutsche Bank, HSBC, Standard Chartered and ING were the arrangers for the issuance, the source said. For this story, Shriram Transport officials were not reachable for comment.